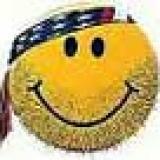 SALT LAKE CITY, UT (May 4, 2017) -- A settlement involving BLM Utah travel management has been favorably received by the courts, and is poised on final approval. Recall that a proposed settlement agreement was filed in U.S. District Court in Utah on January 13, 2017, affecting roughly ten million acres of lands in six BLM Utah field offices. 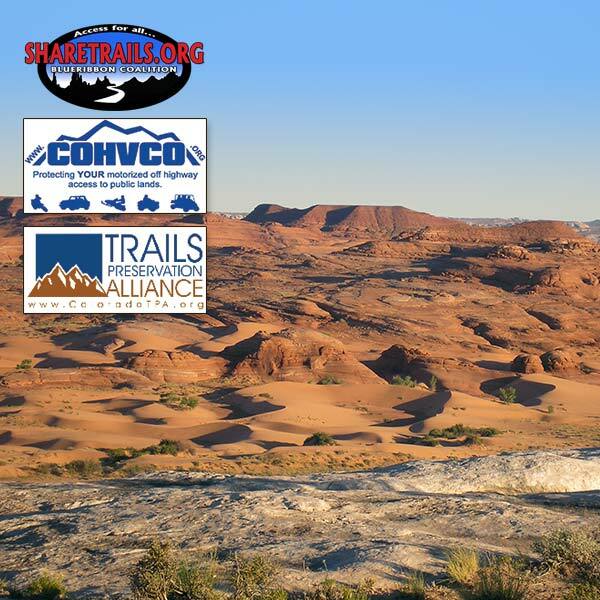 Following months of negotiations, the proposed agreement was signed by the BLM, preservationist plaintiffs led by the Southern Utah Wilderness Alliance, and OHV advocacy organizations the BlueRibbon Coalition/Sharetrails.org, Colorado Off-Highway Vehicle Coalition, and Trails Preservation Alliance. Two groups of energy companies and the Utah School and Institutional Trust Lands Administration (SITLA) did not sign the settlement but do not object to it, while San Juan/Kane Counties, and the State of Utah along with six other counties, filed written objections and urged the court to reject the settlement.